2 cans Garbanzo Beans AKA Chickpeas. Rinsed well!!! a clove or more of Garlic finely minced or use the minced in the jar or the Garlic in a tube and really if push gets to shove use granulated or powder.Just be careful after it sits for a while it tends to get spicy. a touch of Sesame Oil or about a spoonful of Tahini (Sesame paste). To taste. 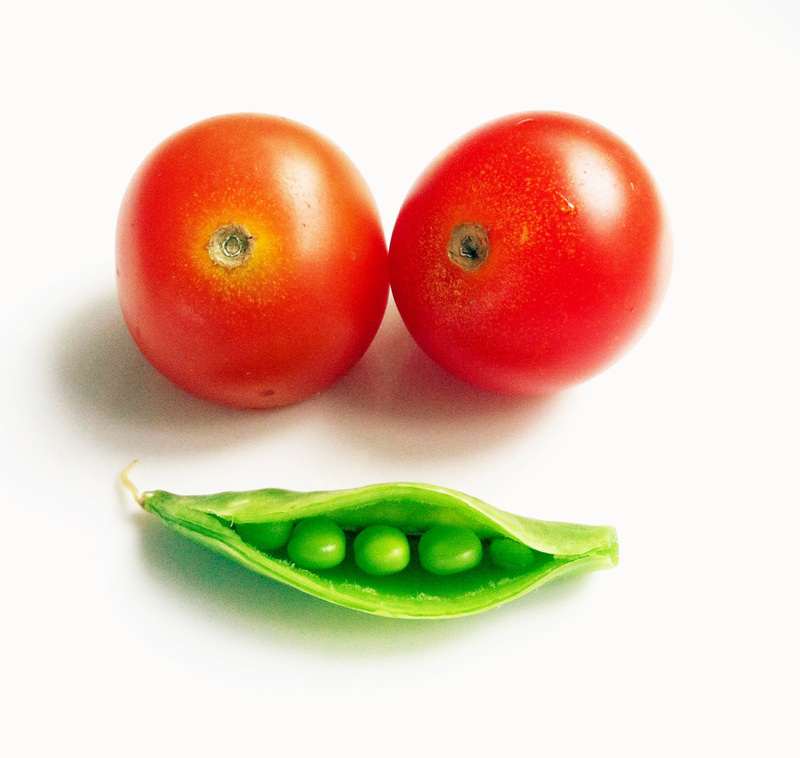 Place all the ingredients into a Food-processor, a Blender or even use a Potato masher. Whatever works for you. Your done. It stores in an airtight container I’d say for about a week. Time to prepare less than 10 minutes. teaching me patience. This is for you D ! I hear your voice every-time I make this which is often!!! Heat a small Skillet to a low heat with about a 1/2 Tablespoon of high-quality Butter once melted. 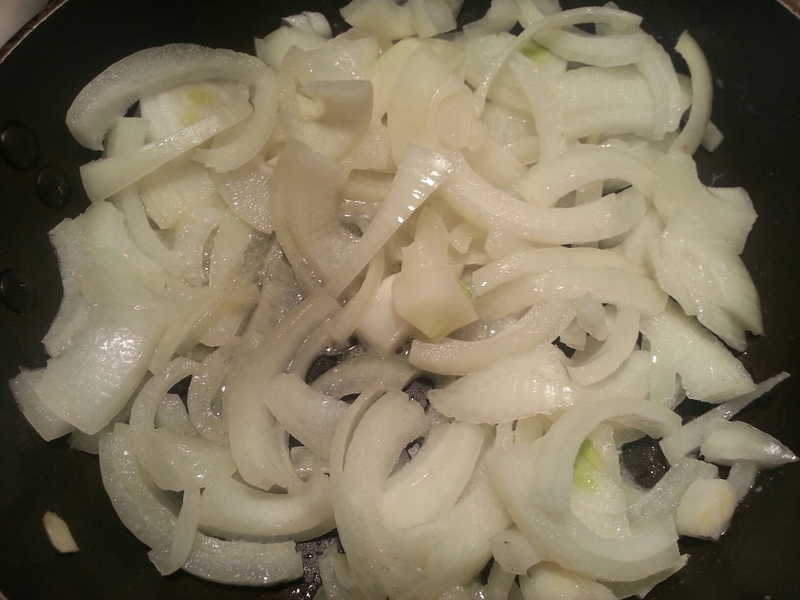 Add 1 sliced Onion. 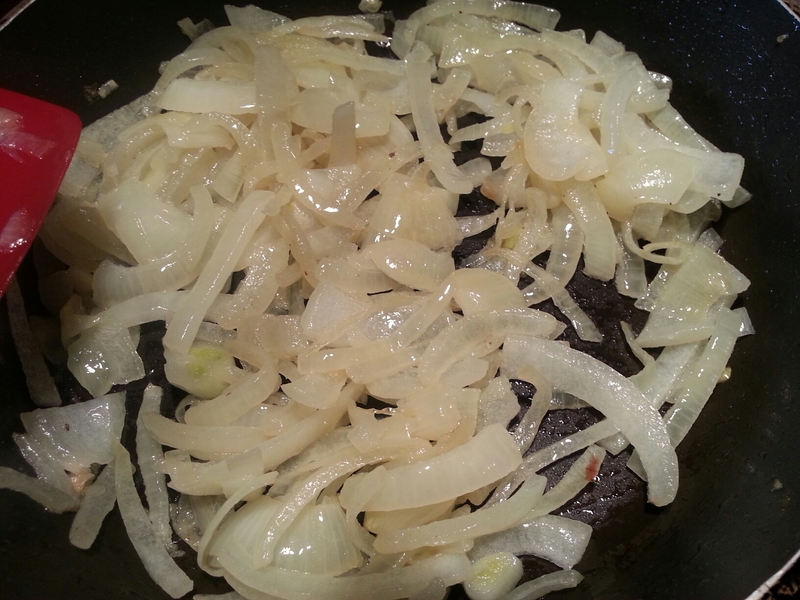 Want to make more use a bigger Skillet, more Butter and Onions. Technique is the same. 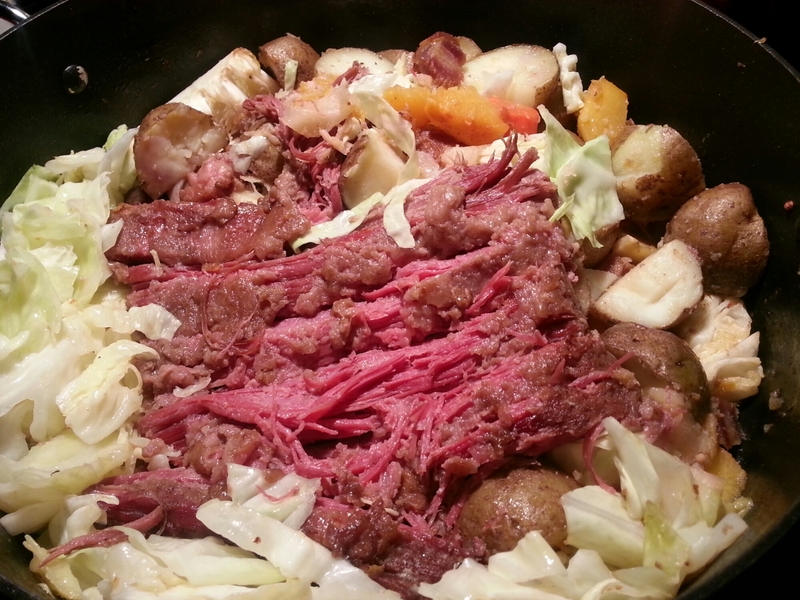 I had a chance this weekend to make Corned Beef, Cabbage and more. 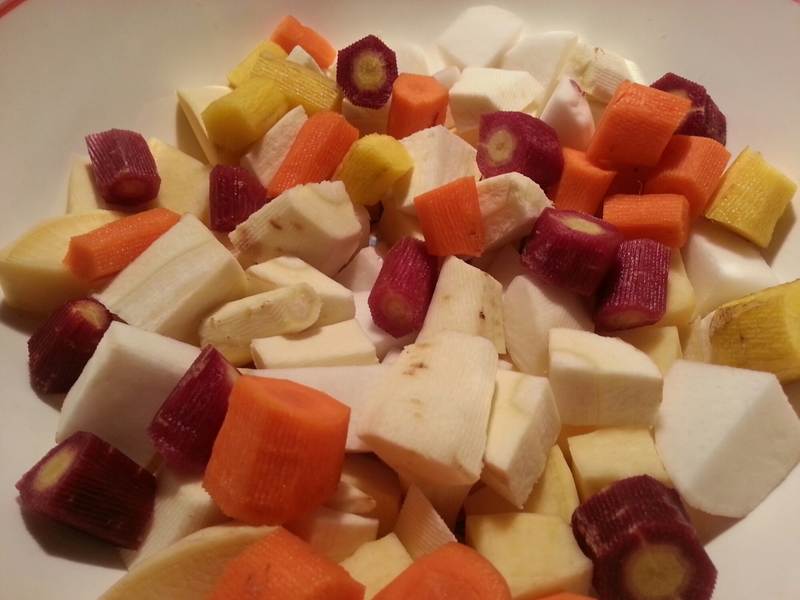 Here’s the more: Carrots, Potatoes, Parsnips, Turnips, and Rutabagas. 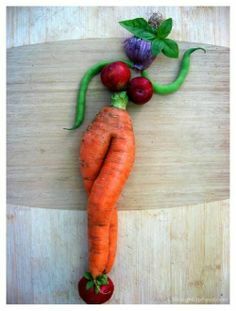 Yummers, I absolutely love root veggies. To all have a Happy and Safe night.